All this added up to nothing less than a palace revolution in American psychiatry, an astonishingly rapid, 180- degree turnaround in understanding and approaches to ailments of the mind. Why did it happen? What caused an entire profession to reorient itself so quickly and so completely? For the psychiatrists who heralded these developments in the 1980s, the answers seemed clear. In the late nineteenth century, they believed, the field of psychiatry—especially in German-speaking Europe—had actually been on the right track. 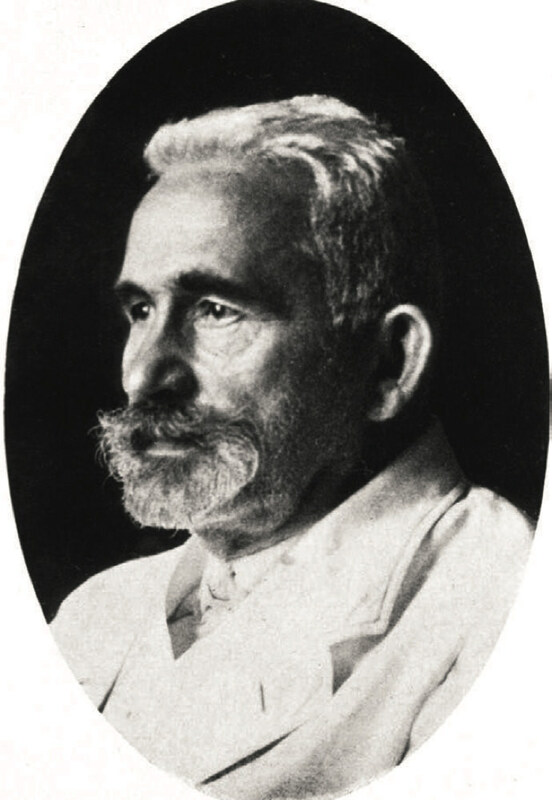 Under the leadership of Theodor Meynert and Emil Kraepelin, it had pursued a robust biological research program. Unfortunately, the Freudians had come along, turned everyone’s heads, and led the field into a scientific wasteland for more than half a century. Finally, however, exciting new developments in neuroscience, genetics, and psychopharmacology had changed things. Irrefutable evidence that mental disorders were brain diseases had emboldened a new generation of biological psychiatrists to overthrow the Freudians and to bring back the brain as the primary object of psychiatric research, diagnosis, and treatment. It was a simple explanatory story, one with clear heroes and villains, and above all a satisfyingly happy ending. The only trouble with this story is that it is wrong—not just slightly wrong but wrong in every particular. The nineteenth-century brain psychiatrists were not early versions of the 1980s biological revolutionaries, save perhaps for the fact that they wore longer waistcoats and had more facial hair. Their project did not fall victim to the siren call of psychoanalysis. It failed on its own terms. The Freudian psychiatrists came into positions of significant power only after World War II (not before), and they did so not because they were briefly able to persuade enough people to buy into their nonsense, but because they appeared to have grasped the mental health challenges of the postwar era better than the biologists had….